Millicent has been a lover of theatre from a young age, performing as a musician, dancer and actor. However, it wasnʼt until high school that she was introduced to the technical side of theatre. 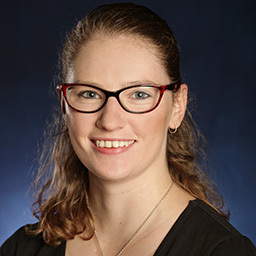 While completing her Bachelor of Arts in English and Theatre at UNSW, Millicent was heavily involved in the New South Wales Theatrical Society (NUTS), specifically stage management and lighting, which led her to apply for the Bachelor of Fine Arts (Technical Theatre and Stage Management) course at NIDA. 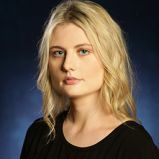 During her time at NIDA, Millicent has gained skills in a wide variety of technical aspects, including lighting, sound, rigging and video. However, it is within the field of stage management that she has flourished. In her final year, Millicent completed secondments with Sydney Theatre Company and Belvoir St Theatre, which cemented her passion for a career in stage management. Millicent would like to thank her family and friends for all their love and support during her time at NIDA. Jasmin grew up in Sydney, where for 15 years she trained in classical ballet, jazz and contemporary dance and undertook acting and singing classes.